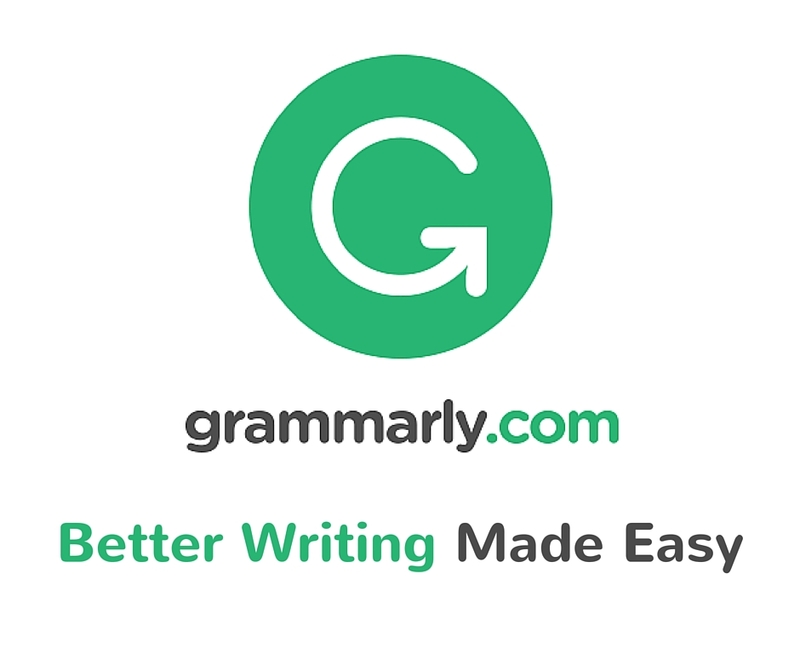 NK the Marketer: Grow Your Skills… with Grammarly! We have all had that moment where we have written an immaculate email or post for social media, proofread it numerous times, and then clicked send. And in that irreversible moment when the post is sent into the ether, you see that horrendous typo that makes you appear unpolished or unconcerned with detail. The horror!!! (Make sure you read that with the most British of accents!) In today's world, many of us have some form of writing in our lives, be it for work, school or a hobby. Any tools that help spare us the aforementioned embarrassment are greatly appreciated. A few months ago I began to see ads for a writing app called Grammarly, that promised to serve as a second pair of eyes for those silly writing errors we all make from time to time. 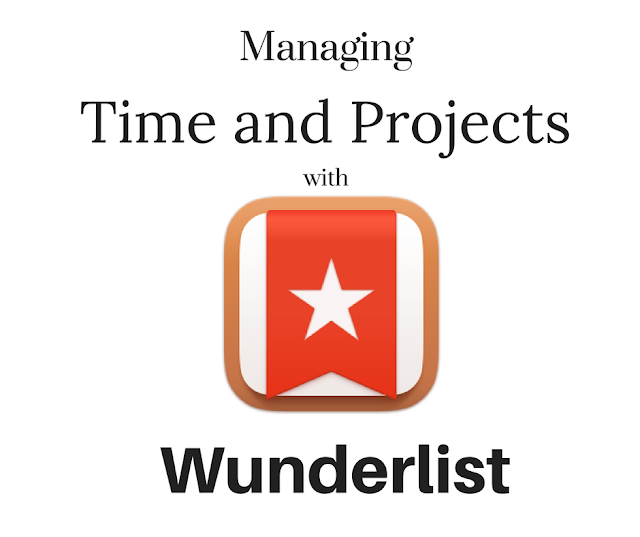 I was a little skeptical but ended up trying the free version and loved it. 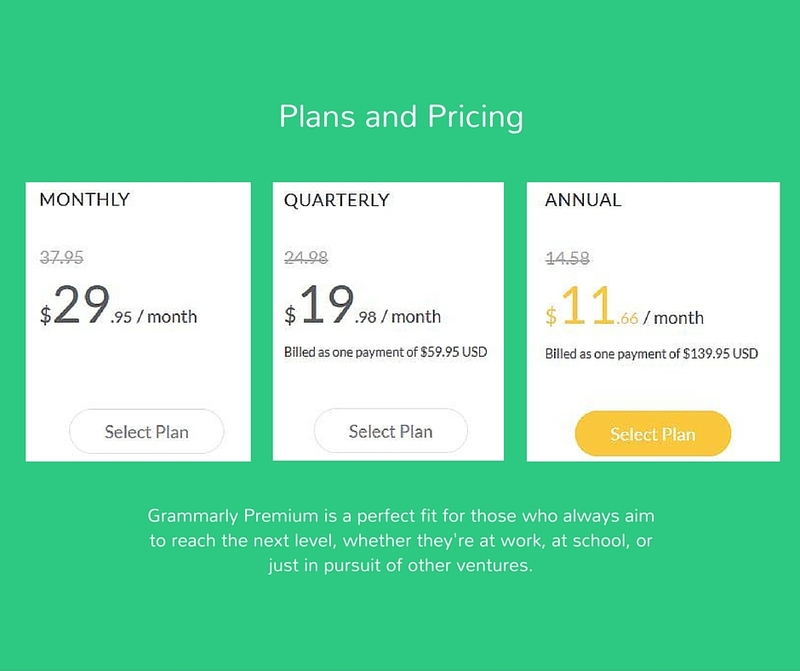 I recently sprung for the premium version and opted for the quarterly plan, which I would recommend to anyone with a writing intensive job, major at school, or hobby. 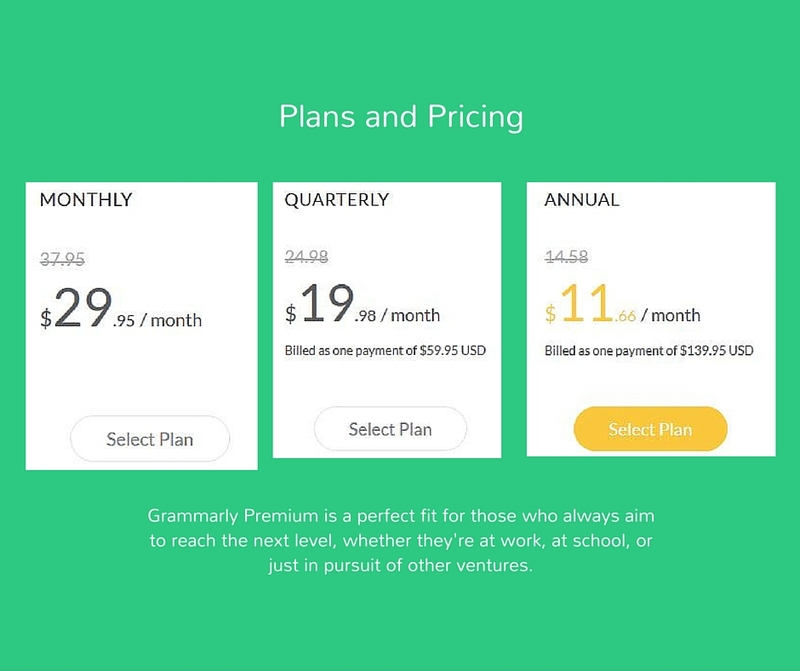 Even Forbes has praised the app saying, "Grammarly quickly and easily makes your writing better." 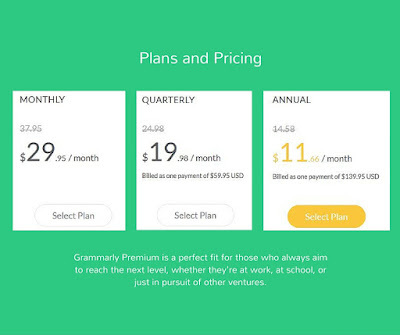 If you are sold on Grammarly or want to check it out, you can click here to sign up. The app's algorithms allow it to find errors and suggest changes, propose synonyms for overused words, questions your choice to write in the passive voice among other grammar issues. I swear by the Grammarly app and use it for everything I write. If you have used the app and have any comments to add, please do not hesitate to comment below. 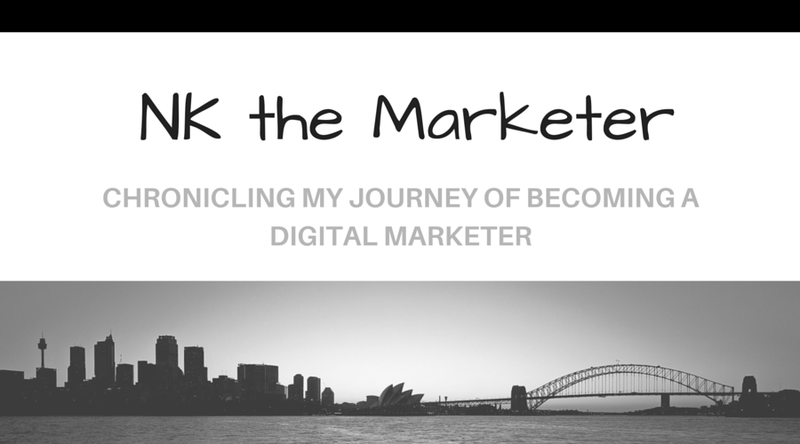 As always, if you have any questions shoot me an email at nanak@nkthemarketer.com, and I will explore the topic.